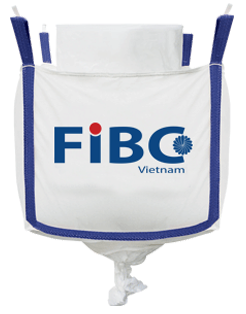 best FIBC featured by " Always Satisfied ! " 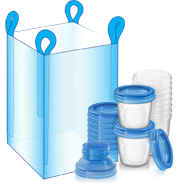 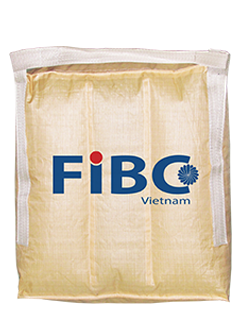 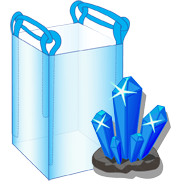 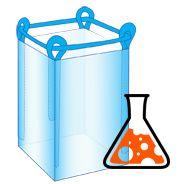 We are a direct custom Jumbo Bag, Bulk Bag, Big Bag, Container Bag manufacturer and supplier in Vietnam that has helped customers tailor their original idea, drawing or sample – any style, material or color. 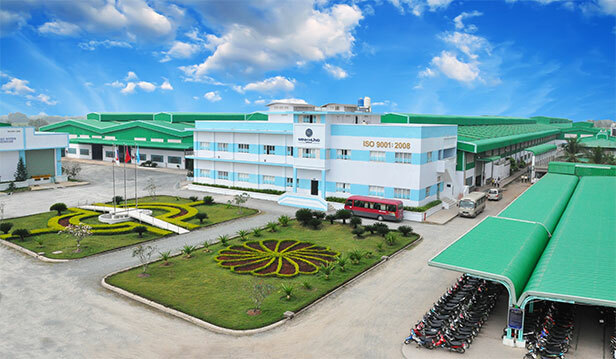 The factory is located within 45,000 square meters in Minh Hung Group Industrial Zone of 250,000 square meters. 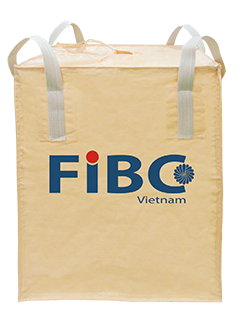 Our lifting, filling and closure & discharging big bags are available globally through our distributors in many countries. 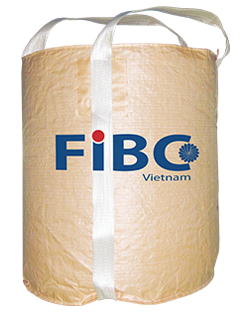 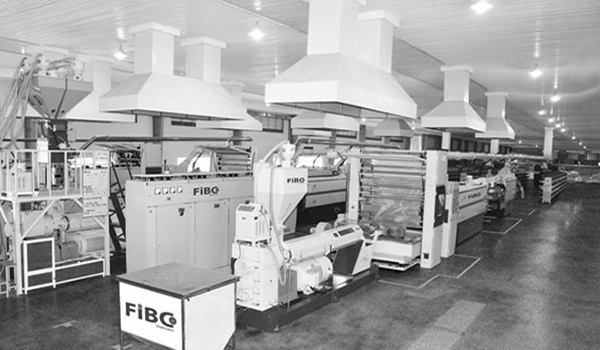 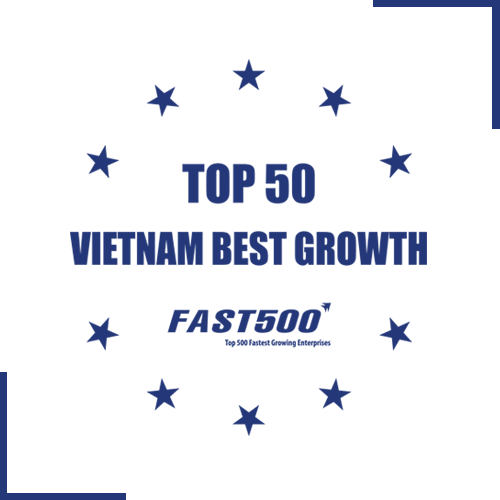 We suppose that it does not matter to make a qualitative FIBC but keeping product quality consistent to all orders conforming to global customers’ strict requirements does. 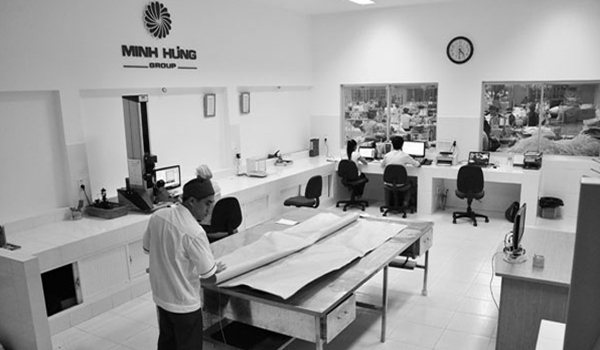 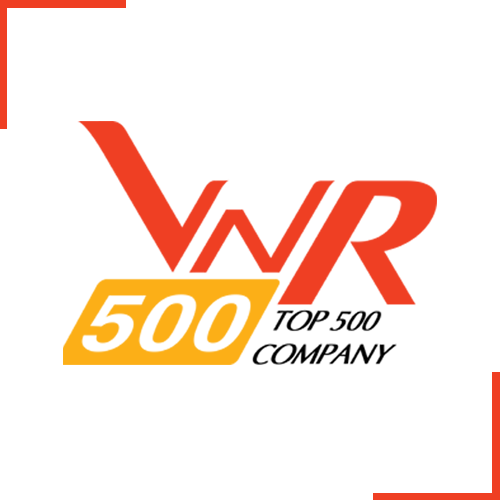 Minh Hung is proud to be National Brand 2016-2018, to achieve this brand, enterprises must meet the criteria "Quality - Innovation - Creation - Pioneering capacity" and become the leading company in the business sector, manufacturing based on constant innovation, creation and enhance product quality continuously. * Top 500 Largest Vietnamese Enterprises. 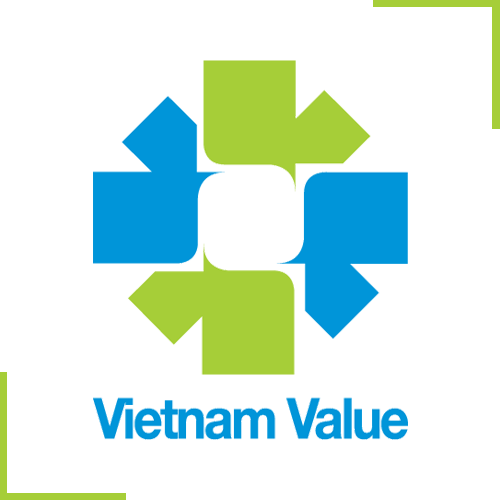 * Top 50 Fastest Growing Brands in Vietnam. 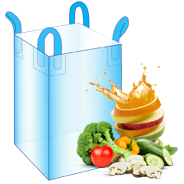 * HACCP Certification issued by SGS Organization. 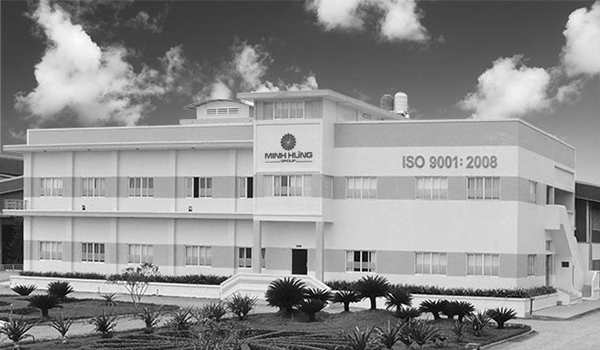 * ISO 22000 Certification issued by SGS Organization.